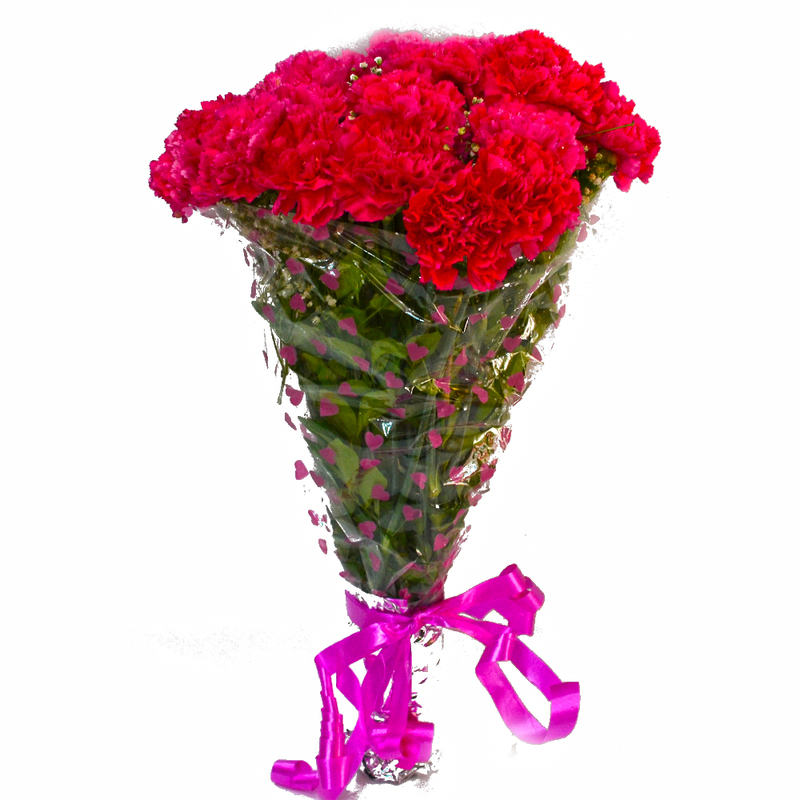 Product Consist : Bouquet of 20 Pink Carnations with lots of green fillers. 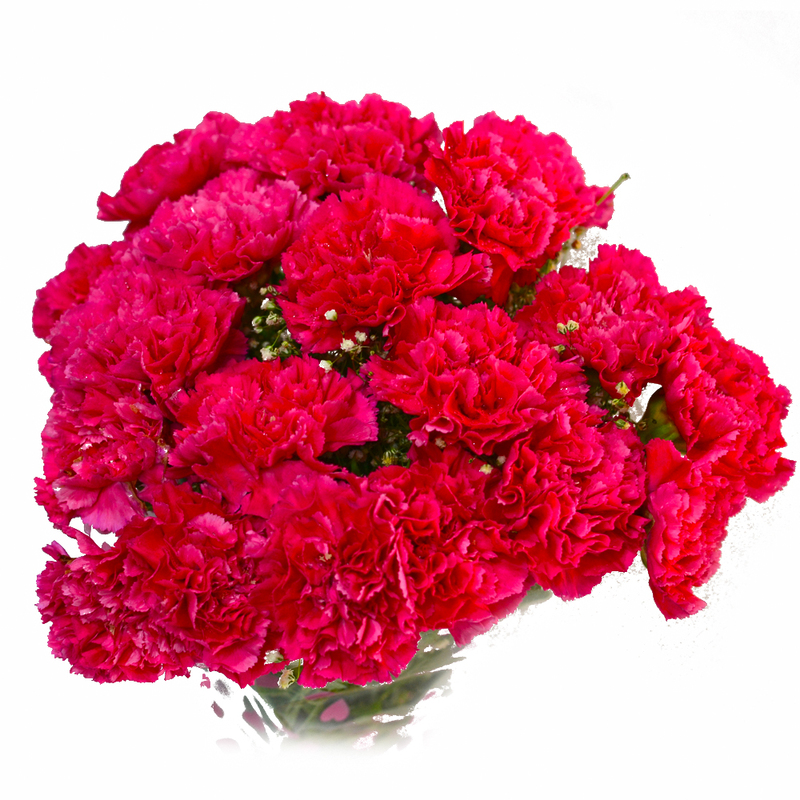 You will fall in love with these delightful pink carnations without a doubt. These twenty pink carnations have been immaculately packed in premium and high end cellophane paper with a matching ribbon bow for company. 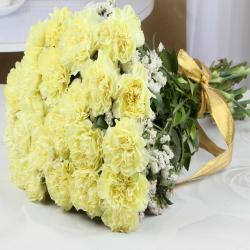 You will definitely want to gift these beautiful and fresh flowers to your beloved or special friends on occasions like Valentine Birthday, Anniversary, Engagement, Pongal, Teachers Day, House warming and so on. 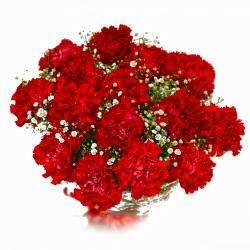 The carnations will be really hard to resist without a doubt and are bound to please any recipient immensely. 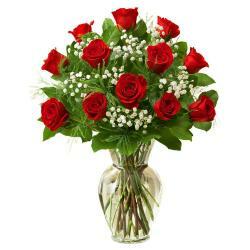 They promise to soothe the soul and transform into a sight for sore eyes. 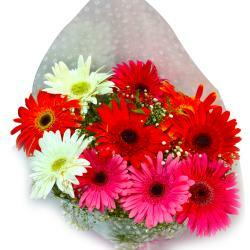 Product contains : Bouquet of 20 Pink Carnations with lots of green fillers..